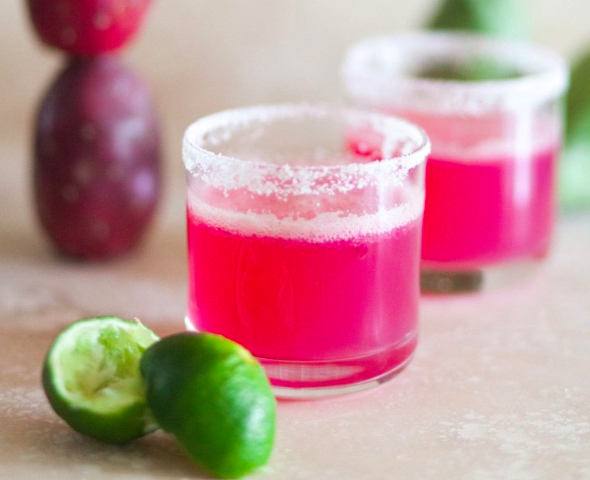 Did you know Mexico is the leading producer of prickly pear cactus? With about 825,000 tons produced per year, its no wonder this sweet fruit has been used in so many tasty recipes. 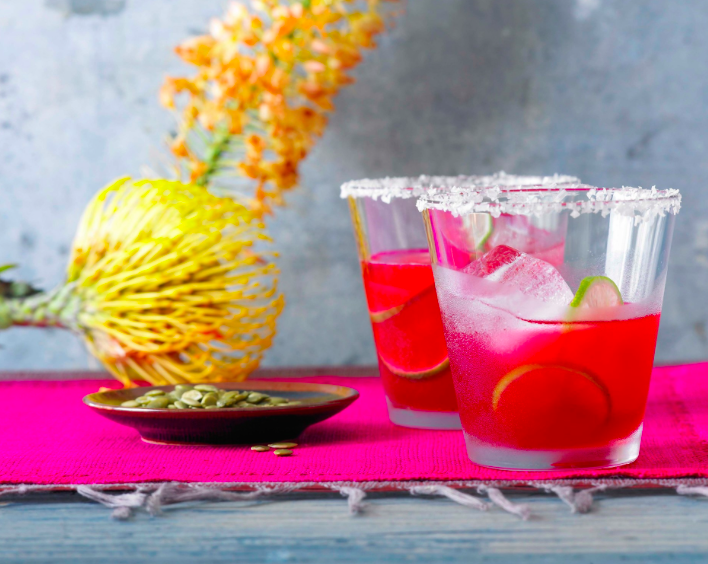 As an ideal ingredient in delicious sips, we couldn’t help but crave a little cactus. We found six recipes that flawlessly use the desert plant. Directions: Combine all ingredients to iced mixing glass. Shake vigorously for 10 count. Pour all contents into a rocks glass with or without salted rim. Garnish with lime. Directions: In a medium saucepan, place prickly pears, water and sugar and heat over medium low heat. 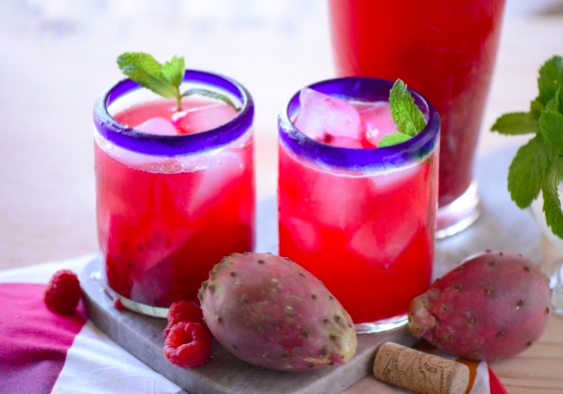 Using a muddler or masher, press prickly pears until the fruit becomes soft and breaks down into smaller pieces. When mixture begins to boil remove from heat, set aside and let cool completely. In a large pitcher, combine raspberries, club soda, orange juice and wine. Stir to combine and add prickly pear mixture. If you prefer to omit the seeds, pour mixture through a strainer. Stir to combine. Serve over ice and garnish with mint sprigs. 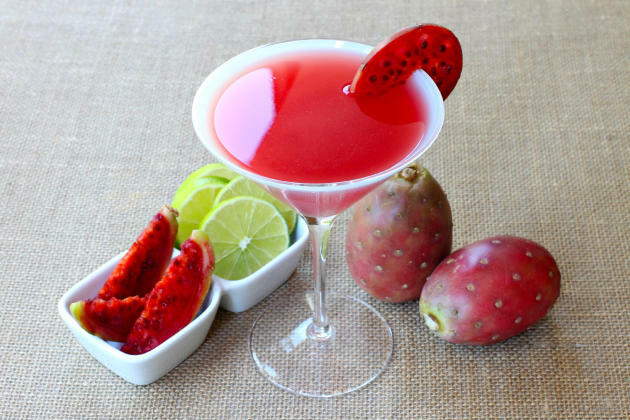 Directions: Place the prickly pears in a blender and pulse until liquefied. Strain the juice into a small bowl (you should have about 1 cup of juice). 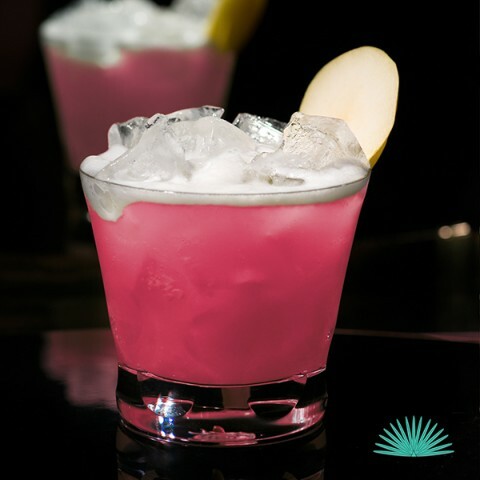 Fill a large cocktail shaker with ice, add the prickly pear juice, tequila, triple sec, lime juice, and sugar and shake vigorously. Pour into glasses filled with ice, rimmed with salt or sugar. Garnish with lime slices. Directions: Sprinkle salt on a plate and set aside. Run a cut lime along the rim of the glasess. Dip the rim in the salt covered plate. Set the glasses aside. Muddle the lime juice and jalapeño at the bottom of a shaker until well combined. Add Mezcal, a few cubes of ice and prickly pear syrup. Shake vigorously until well combined. Pour the mixture evenly into the two glasses. Top with ginger beer and stir. Garnish with jalapeño slices for added bite. Directions: Place first four ingredients in a large blender or food processor. 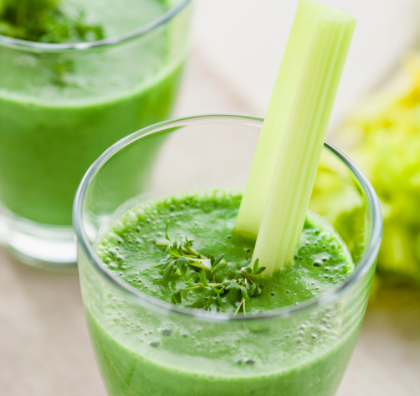 Blend at high speed until everything is liquified (3 – 5 minutes). Taste and adjust flavor with lime or agave as desired. Pour into a pitcher and store in the refrigerator. At first there will be a thick head of foam on the mixture. That will settle after an hour in the refrigerator. Serve ice cold. Directions: Combine juice, vodka, and liquor in a cocktail shaker with ice. Shake until chilled. 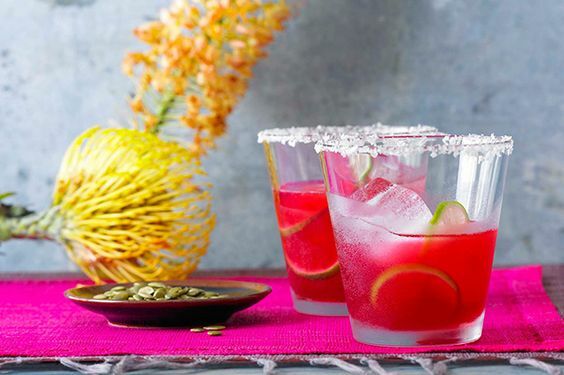 Pour into a martini glass and garnish with lime wedge.